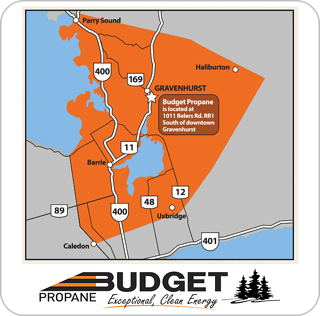 Budget Propane, your central Ontario propane supplier, offers several options for propane delivery to give you choices that fit your needs. 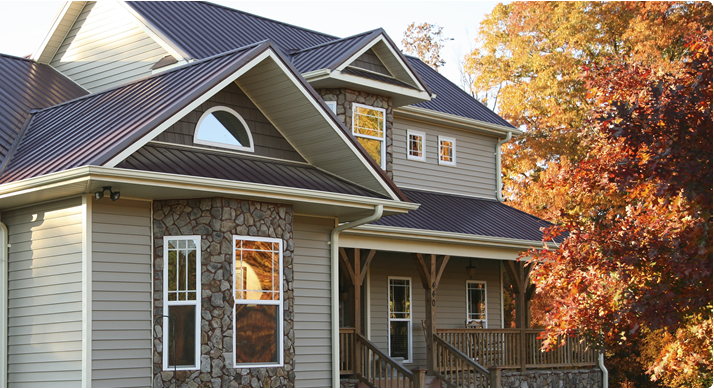 From automatic delivery, where we monitor your usage and maintain your propane tank level, to calendar delivery, to Will Call. 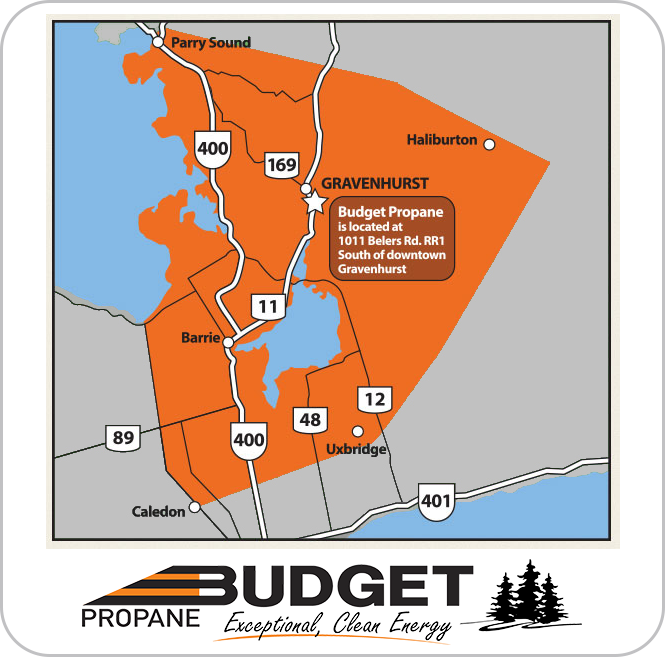 Here's an overview of the different propane service options.